Effective claims management in the eyecare industry can be a tough task to accomplish. High staffing turnover rates, changing insurance regulations, and lack of transparency are just a few obstacles keeping optometric practice owners from maximizing revenue from claim reimbursements. Unfortunately, with online retailers cutting deeper into the profits from optical dispensary sales, practices rely more on revenue from claim reimbursements to stay open. 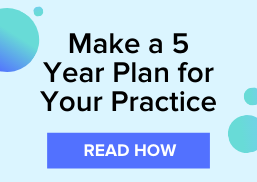 When optometric practices come to VisionWeb wanting advice on how they can maximize their claim reimbursements, we often suggest they partner with our revenue cycle management service. 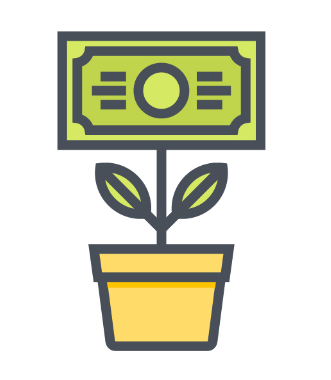 In this post, we’ll reveal how the VisionWeb Revenue Cycle Management service can increase their claim reimbursement revenue. Payroll taxes can be expensive and complicated. If your billing manager is able to maximize your claim reimbursements to offset the expense, then they are worth it. However, if you’re not collecting enough on your claims, then it’s an additional cost that’s cutting into your ability to survive as a practice. Partnering with a revenue cycle management team will help you maximize your claim reimbursement profits to offset your payroll expenses. So, the person in charge of your billing can take on a more customer facing role. Additionally, since the revenue cycle management service has insight into other practice’s data around the nation, you can compare your practice’s performance against state and national averages to increase productivity and profits. Claim rejections can be upsetting, but the good news is that after receiving a rejection you can make adjustments and resubmit the claim for approval. Unfortunately, many billing managers are stretched thin and don’t have the opportunity to get to the claim rejections before the timely filing deadline expires. Using a revenue cycle management service connects you with dozens of optometry billing experts to work with your practice and your payers to quickly resolve and resubmit your rejected claims. For more information on how you can make more money from your claim reimbursements, download our ebook!